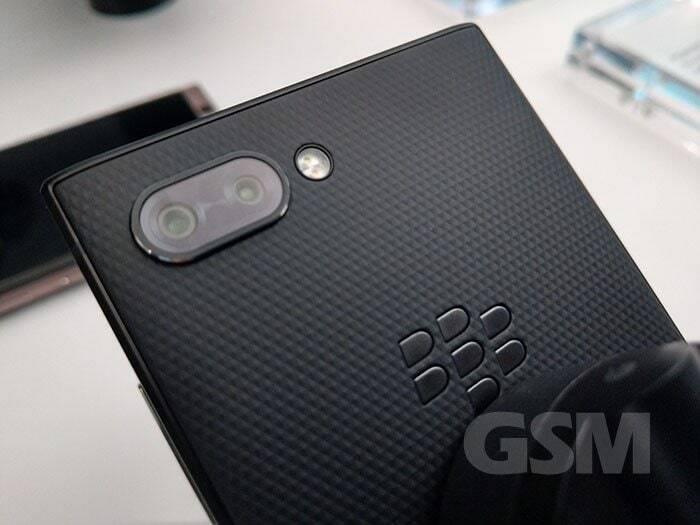 Blackberry launched its latest smartphone the Key2 today via livestream which you can take a look at below. 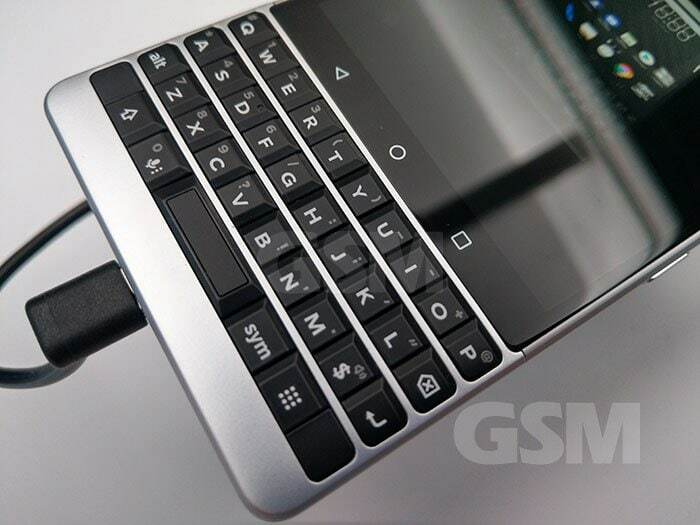 The new device from BB sports the classic physical keyboard for all you that enjoy that tactile response. But if BB was your thing, some of those defining features are not lost as Blackberry has incorporated their “best security and privacy enhancements” to date. and that thankfully hasn’t changed. Blackberry messenger and some other ol’ faithful apps have also found their way into BB’s Android 8.1 Oreo operating system which the Key2 runs out-of-the-box. Some key features include a dual rear camera system, Speed key which is exactly what it sounds like, access apps, contacts or functions quickly and easily with a dedicated button. Sports a 4.5-inch 434 PPI, IPS LCD display, 1620×1080 resolution with a 3:2 aspect ratio. 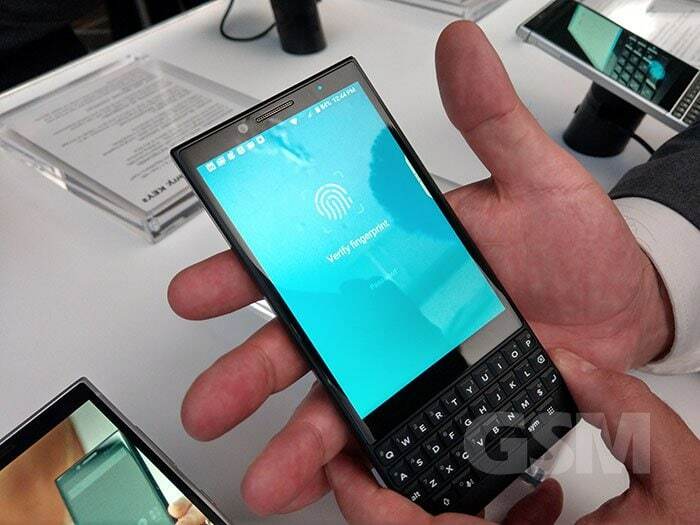 Comes with 6GB of RAM and 64GB or 128GB of storage with microSD expandable to 256GB. 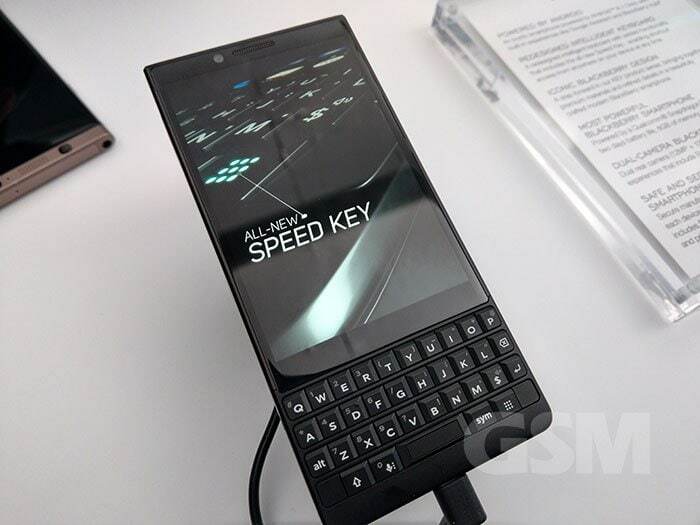 The BB Key2 uses Qualcomm’s SDM660 Kryo 260 Octacore 64-bit CPU 2.2 GHz + 1.8GHz. Powering the Key2 is a 3500mAh battery and Qualcomm’s Quick Charge 3.0 and Type-C reversible charge port. We got a chance to play around with Blackberry’s Key2 and the design is somewhat mild let’s say. 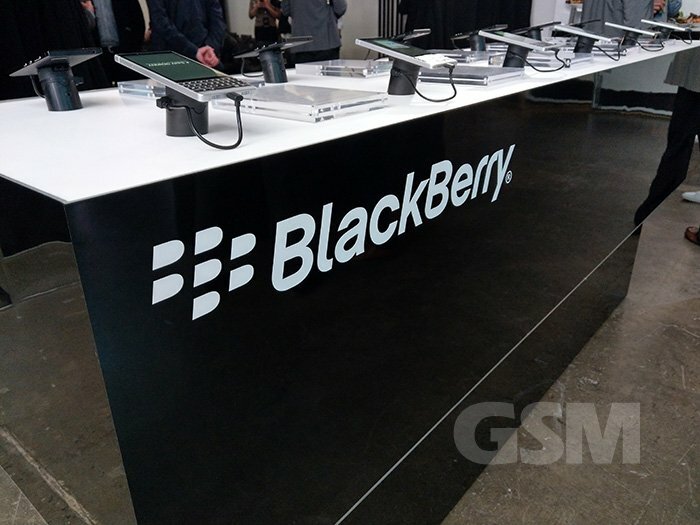 The design certainly plays on the BB look and feel and carries that machined metal band sidewalls ad somewhat industrial style with plastic back that carries the Blackberry logo. The space bar on the keyboard doubles as the fingerprint sensor and some capacitive buttons exist in hidden view along the bottom edge of the screen as they did before. The feel is pleasant in hand, no complaints and it feels light but not too light where it feels cheap. Stay tuned for our hands-on review of the Blackberry Key2 Android smartphone. The availability of carrier branded Key2 devices aren’t clear at this point, what is clear is that there will be an unlocked version.